Being a mother of three just simply means I've gone through some tough, sensitive, and overly protective newborn care three times in my life. 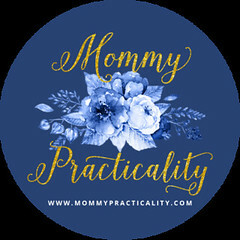 I think you would agree most moms of newborns, whether you've had just one or more than three babies, are OA when it comes to personal hygiene and cleanliness (spell disinfect anything and everywhere!) of the surroundings. We all know how sensitive babies' skin and immunity are when it comes to dirt, germs, allergens, and viruses coming from poorly kept things or environment. That's why it's important that strict personal hygiene is practiced and passed on to our kids so that more than just looking well-groomed, we keep them off illnesses caused by germs. With this, moms should also pick dependable hygiene products that are tough to do the job but gentle on our skin and especially of our babies. I'm glad that I found one brand which carries most of the hygienic products I need to keep me and my baby safe and the surfaces clean - it's Sanicare. Sanicare is The Hygienic Choice, my personal choice, when it comes to products for personal hygiene which I use in the bedroom, bathroom, kitchen, dining and living area, and also for my baby. 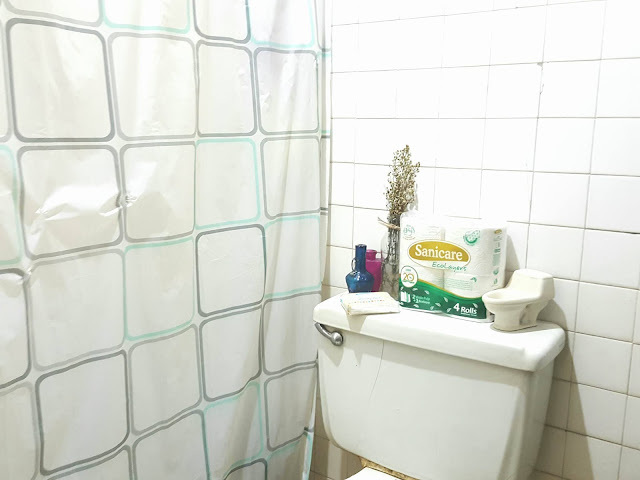 With its line of tissues, paper towels, and other hygienic products such as underpads, cotton, wipes, and toilet seat cover, I know my family, is kept safe and clean. They say the bathroom says a lot about the person who lives in the house right? So when it's dirty or even when tissue/toilet paper is missing, parang you get an impression that the owner doesn't put hygiene as one of his priorities. That's why I try my best to clean the bathroom myself regularly, stock my bathroom with paper and cleaning products. How now if you're using public toilet diba? I’ll share with you what my mom taught me. 1) Make sure you always bring a toilet paper/tissue paper with you (to dry what's wet!) 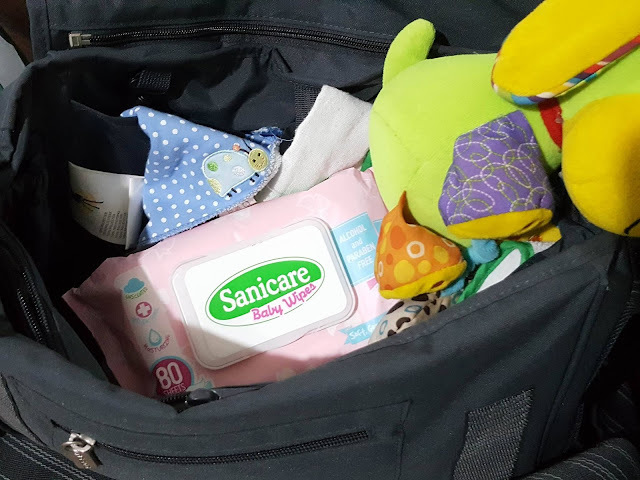 - Since I discovered Sanicare, lagi ako may dalang Sanicare Handy Pack or yung Sanicare Baby Wipes in my bag. 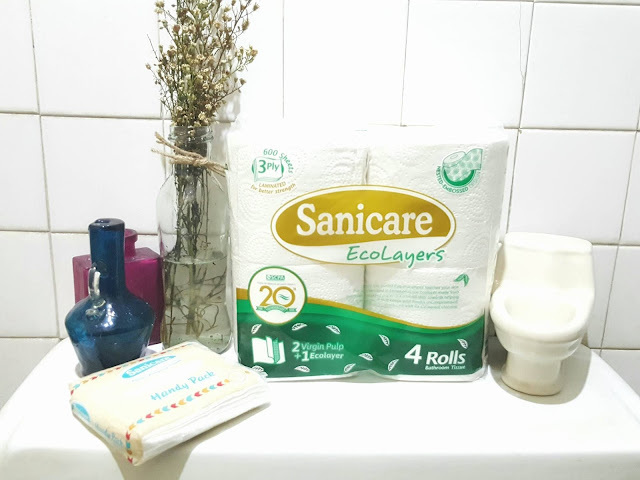 At home, Sanicare Eco-layer Bathroom Tissue is what we use. I like it because it's thick yet soft and gentle on skin. It has a nice and unique design too, lakas maka-Donya-feels. 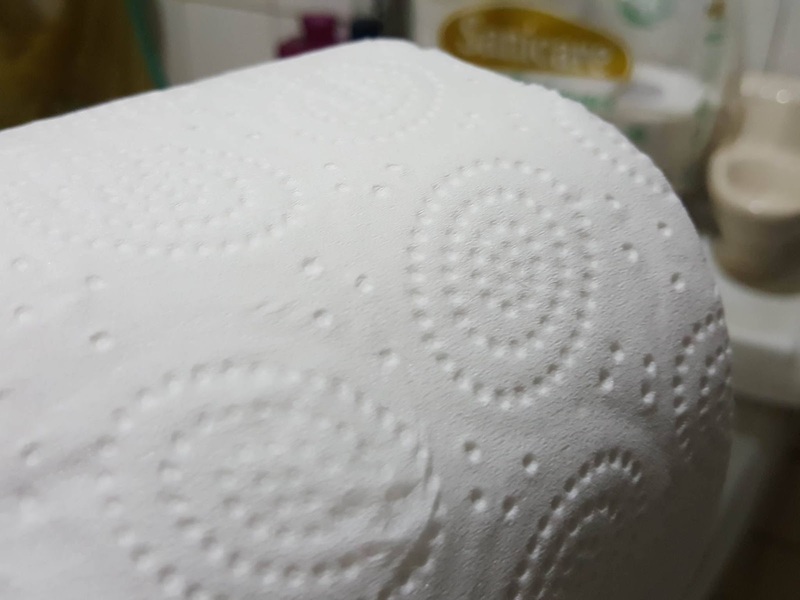 Plus what I like about it is that the bathroom tissue is made from both virgin pulp and recycled-grade paper pulp which not only aid in keeping things clean but also cares for the environment. 2) Never sit on the toilet, just squat; I've always practiced #2 item eversince she preached it. I've squatted for as long as I can remember, kaya siguro medyo toned my behind growing up. Hehehe! 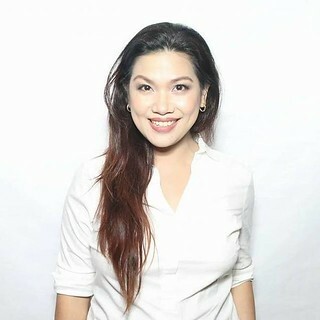 Buti na lang uso na ang toilet seat cover ngayon! 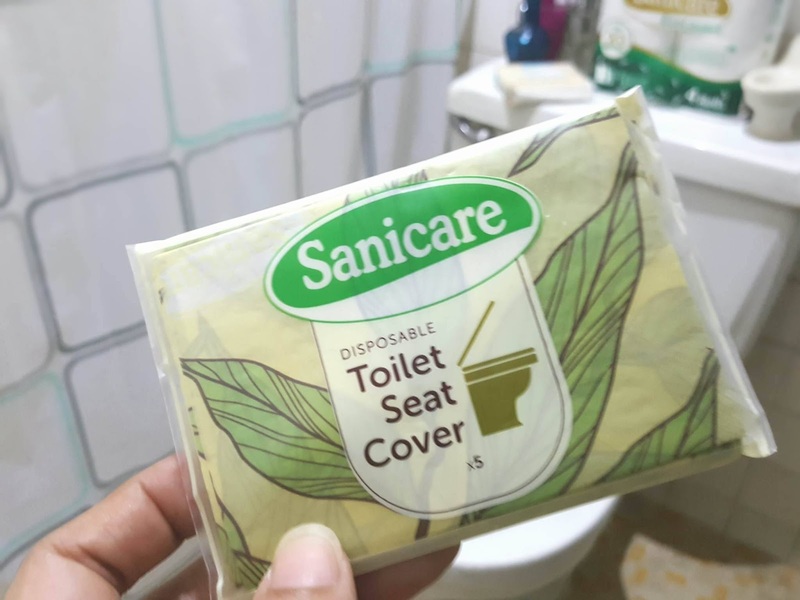 Lalo na when I travel with the kids, we bring Sanicare Disposable Toilet Seat Cover with us. It's made of paper shaped like a toilet seat with a really nice design. 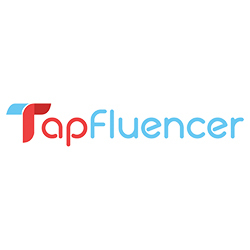 It protects the user from germs resting on toilet seats especially in public restrooms. Now, there's no need to torture the leg and thigh muscles squatting. 3) Always wash your hands. Lastly, washing the hands is important sobra! Just by simply washing your hands properly, you stop yourself from getting infected with viruses or if you already have the virus, you stop it from spreading. Dry the hands using the dryer or paper towels. 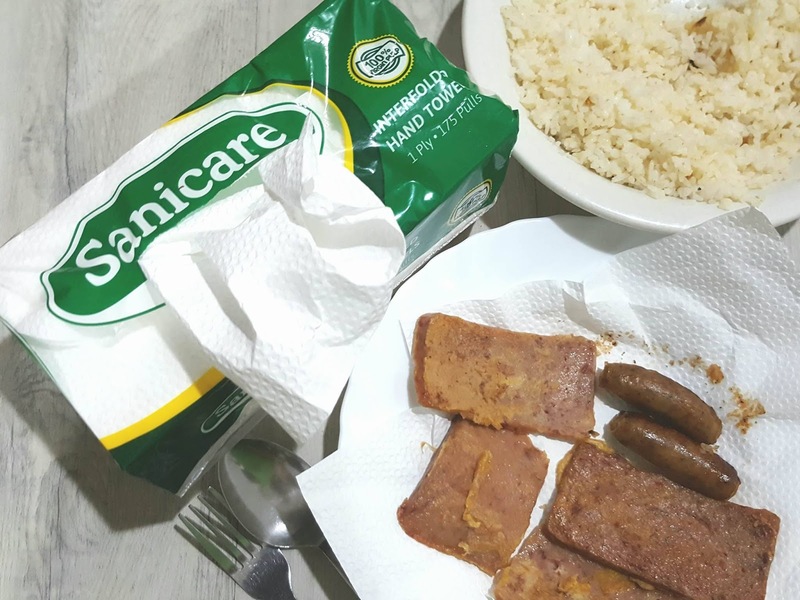 Sanicare's Paper Towel is thick and strong which doesn't easily tear but isn't rough to touch. I like that it's made from 100% virgin pulp, with no artificial whiteners and elemental chlorine. Simple pointers lang diba? But they go a long way. Small tasks to do, but they all matter! By the way pa-sideline about paper towels muna. I love paper towels because of its versatility, that's why it's always on my grocery list. It can be used in all parts of the house for surface cleaning, the bathroom, bedroom, kids' play room, dining and living area, and especially the kitchen. I use it when frying food because it drains the excess oil from the pan. See? Now let's move on to my favorite topic, Baby Hygiene. Well, everything I know right now comes from my mom, from my trusted mommy circle, and online researches as well. 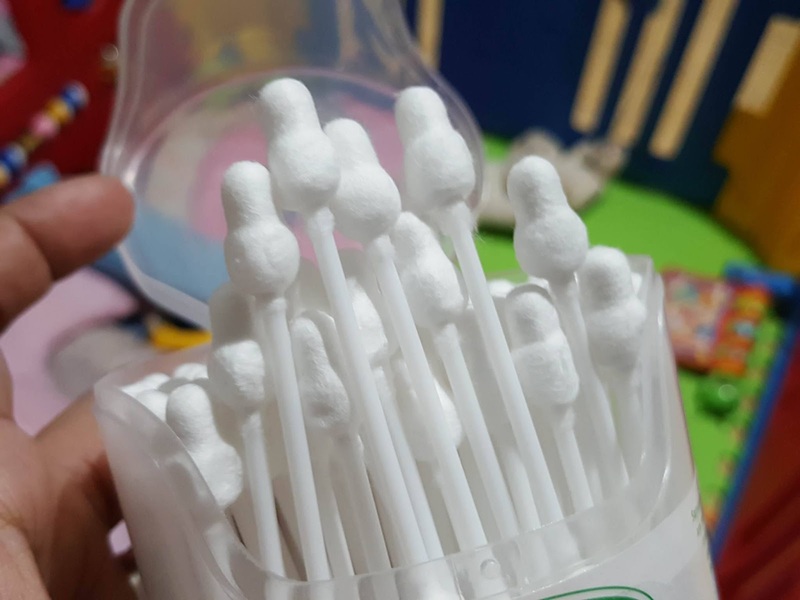 since I've dealt with newborns, infants, toddlers, and small kids, three times in my life, I can share a thing or two about this cutie patootsies' hygiene. 1. Bathing - It's important to bathe newborns every few days after the umbilical cord stump dries up and falls off. Fill tub with warm water and use mild bathing products for the little one. On days when baby isn't bathed, wet a large cotton ball and wipe baby's face, head, neck, arms, legs, and feet. Make sure you pat dry baby as quickly as you can to protect him from getting cold. 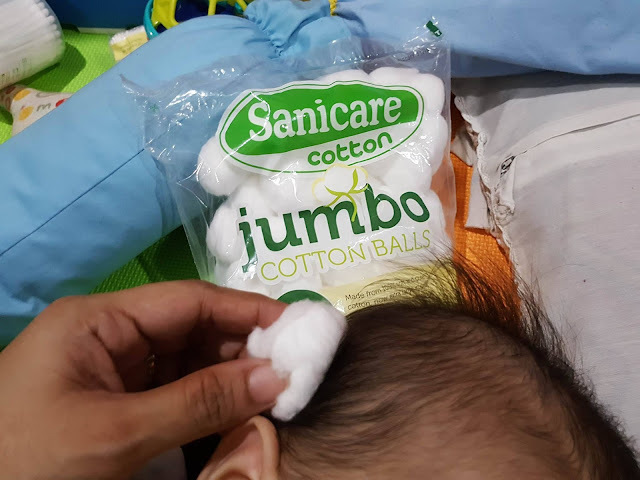 Sanicare has Jumbo Cotton Balls which is made from 100% soft and pure cotton that's perfect for babies covering larger surfaces. When baby gets bigger, like mine, bathing should be done daily, still using mild and natural baby products. 2. 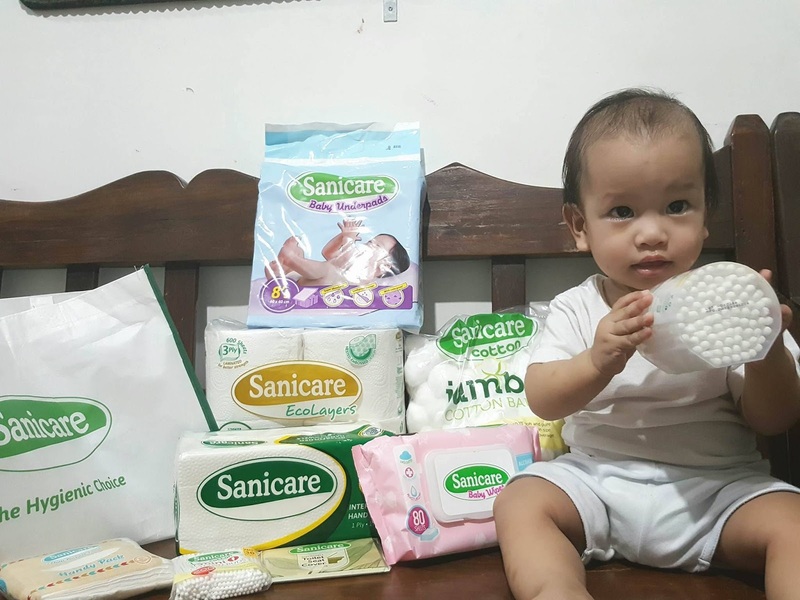 Cleaning Bottoms - For newborns, use Sanicare Jumbo Cotton Balls when cleaning their bottoms at home. Large coverage, one or two would do wonders. You may also use baby wipes (make sure it's gentle, alcohol and paraben-free like Sanicare) if you want more convenience. 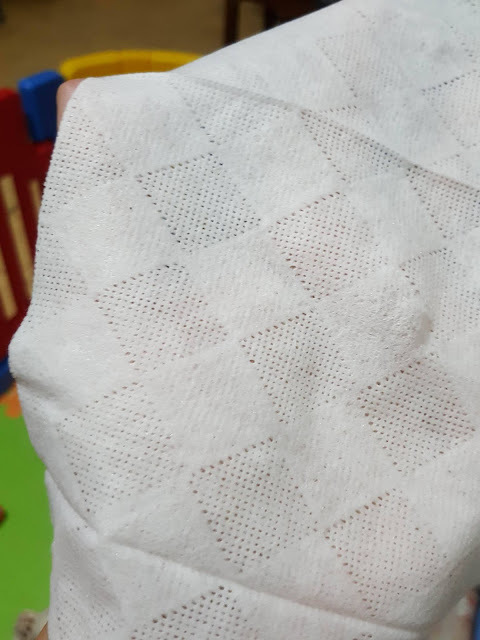 For older babies since coverage is bigger, it's time to use baby wipes to ensure bottoms are cleaned completely. I personally use Sanicare Baby Wipes because it's thick but has a soft and cloth-like patterned texture that's good for thorough cleaning. It's unscented and safe for use on baby's skin. 3. Cleaning Ears, Belly Button, and Nose - Cleaning these areas could be very delicate and sensitive. For example the ears, it's not recommended to clean it on a daily basis. As adults, we used to clean our ears up to the inner canal, that's bad pala! Because the ear wax tends to be pushed inward creating a large lump of dirt inside and cause irritation or worse infection. Lalo na sa babies and small kids, just clean the outer area when needed. The cotton buds available in the market doesn't have a stopper which Sanicare has! Ang galing, when I tried it on my ear, the stopper indeed inhibits the tip from entering the ear canal (sometimes kasi aminin natin we like cleaning hanggang dulo, it kinda feels good diba!). For babies and small kids, this feature of Sanicare's Large Cotton Buds is highly recommended to avoid eardrum piercing and limit penetration. 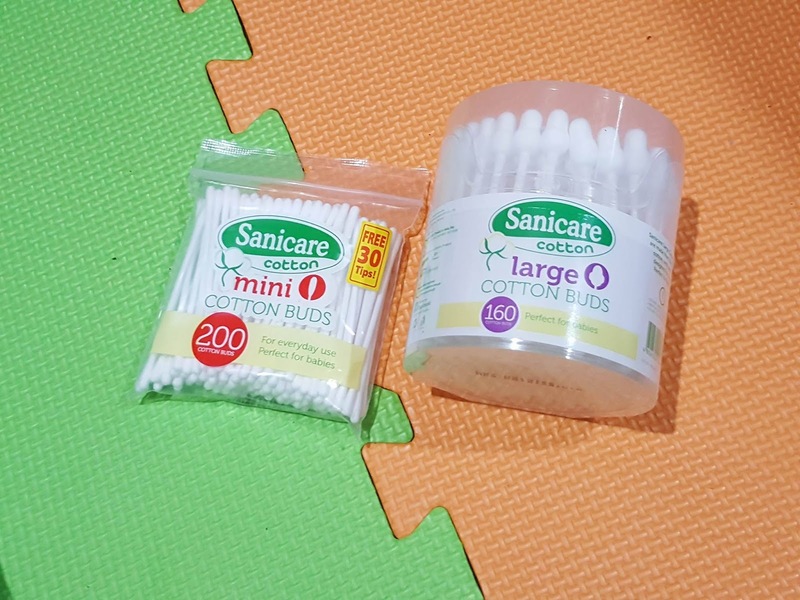 For nostrils and belly button, use Sanicare's Mini Buds which come in a perfect size to fit the buttons and remove dirt in nostrils gently. 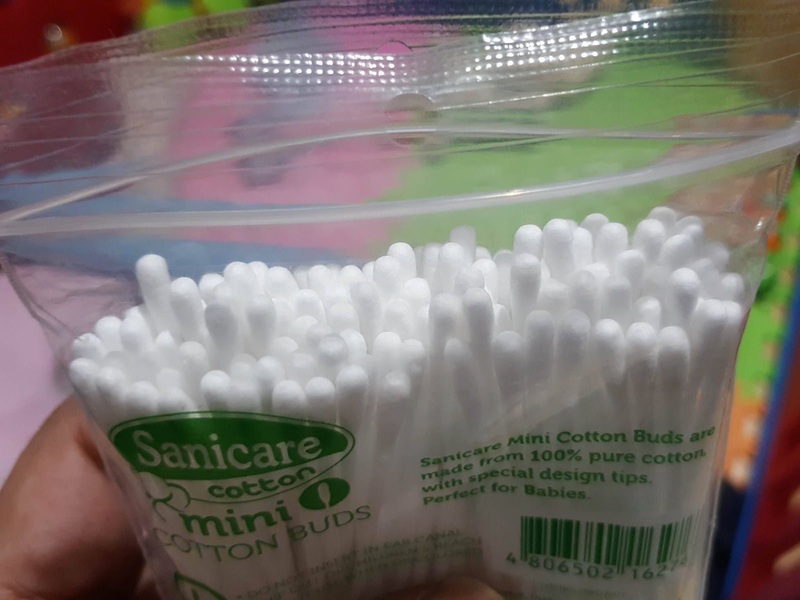 The small tips could clean these areas more thoroughly compared to regular cotton buds. For the belly buttons of the cute ones, drop an oil first prior to cleaning. It will help loosen the dirt accumulated inside. For the nose, Sanicare's Mini buds will help in pulling out the filth without damaging the lining of the nose which could cause bleeding. 4. 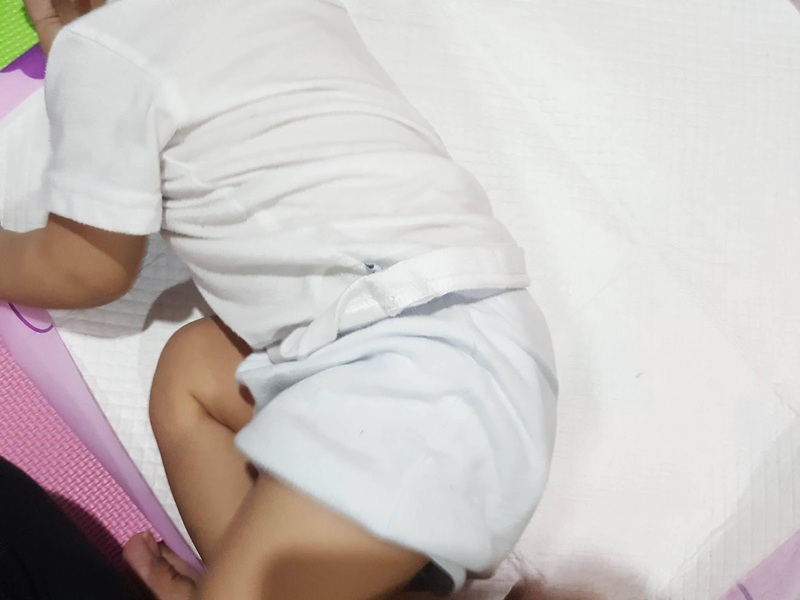 Changing Diapers - Make sure you check baby's diaper (cloth or disposable) if it's already loaded and change it quickly to avoid irritation on baby's sensitive skin. Whether you're home and especially when out and about, it's best to use a baby underpad. 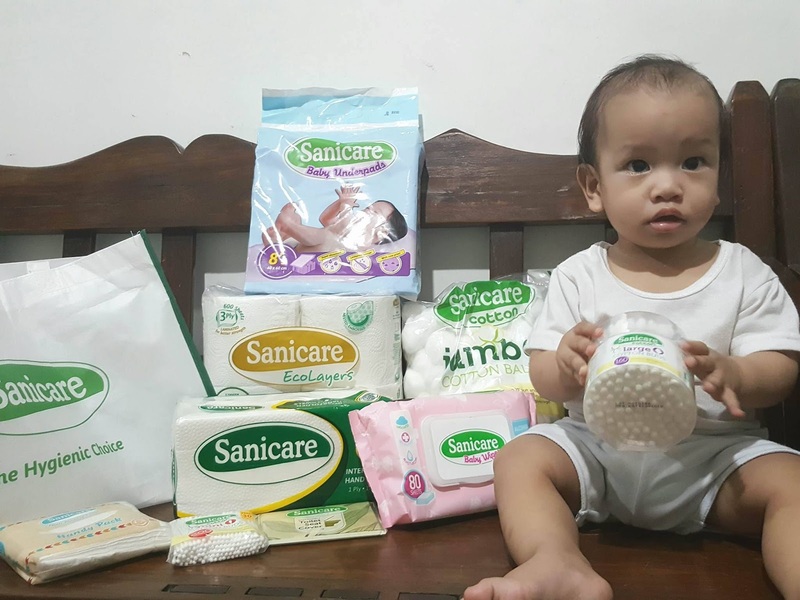 To ensure the underpad is always clean and fresh, use Sanicare Baby Underpads which has a silky soft surface that won't irritate baby's skin. It's also leak-proof and its large size is perfect for protecting baby when changing in public places. 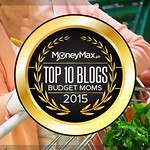 It's a changing table and diaper bag essentials. 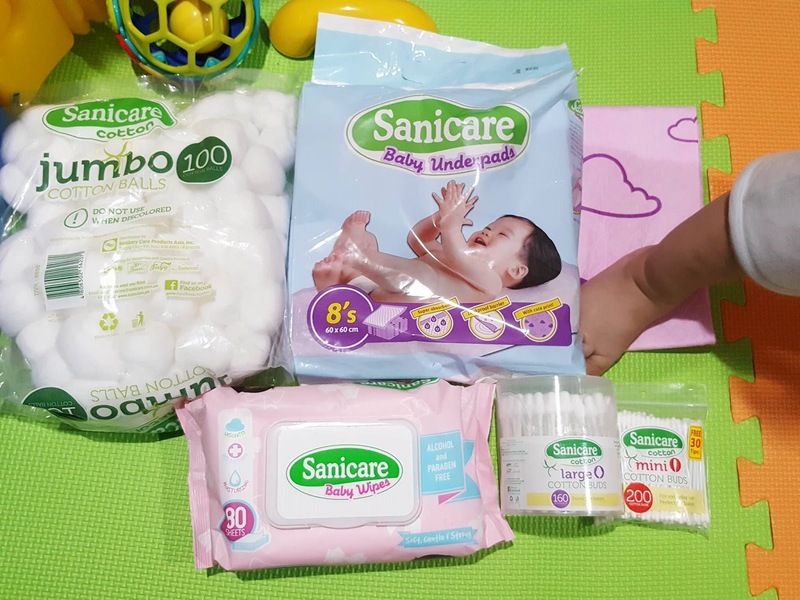 So there goes my personal hygiene tips in bathroom use and also how I keep baby clean everyday, with the help of the my personal hygienic choice, Sanicare. Naku magpapasukan na nga pala and one of the little kids' school requirements is to bring a hygiene kit diba? Don't forget to include Sanicare line of products to keep them clean and also safe. Sanicare is available in leading supermarkets and drugstores nationwide. 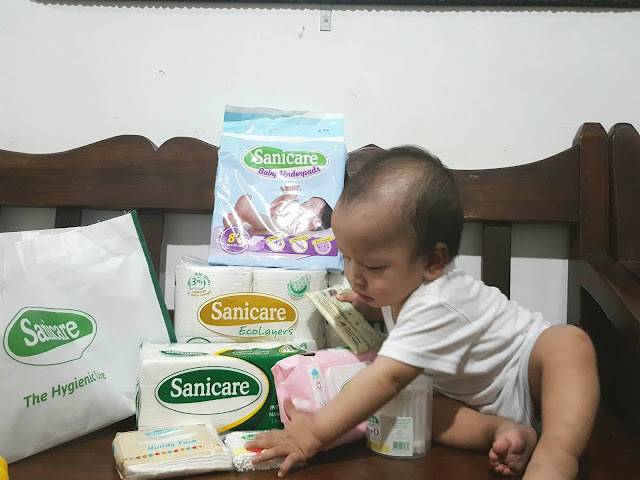 For more information about Sanicare, like them on Facebook: https://facebook.com/sanicare.ph or follow them on Instagram https://instagram.com/sanicare_ph/.